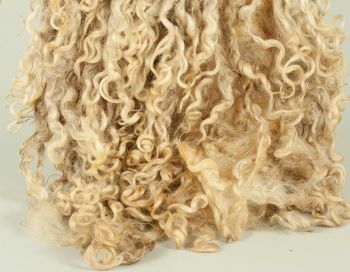 Fibers for felting :: Silk & Wool Fibers :: Wensleydale fleece & lokcs, 50gr. Home/Fibers for felting/Silk & Wool Fibers/Wensleydale fleece & lokcs, 50gr. 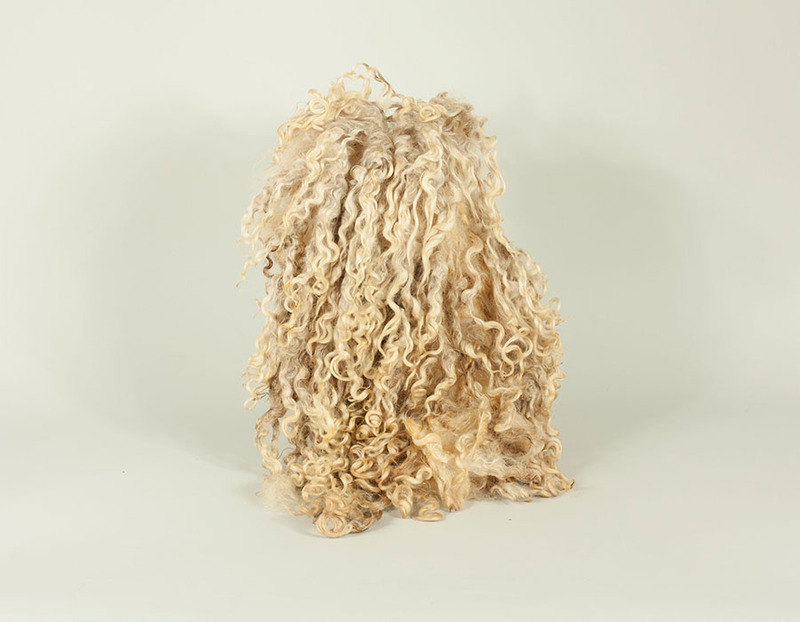 Wensleydale fleece & lokcs, 50gr. Minimum quantity for "Wensleydale fleece & lokcs, 50gr." is 2. 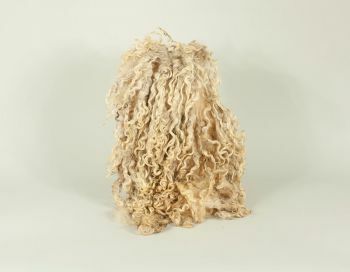 Raw Wensleydale fleece & lokcs, white ewe, average staple length up to 6”, 16cm. 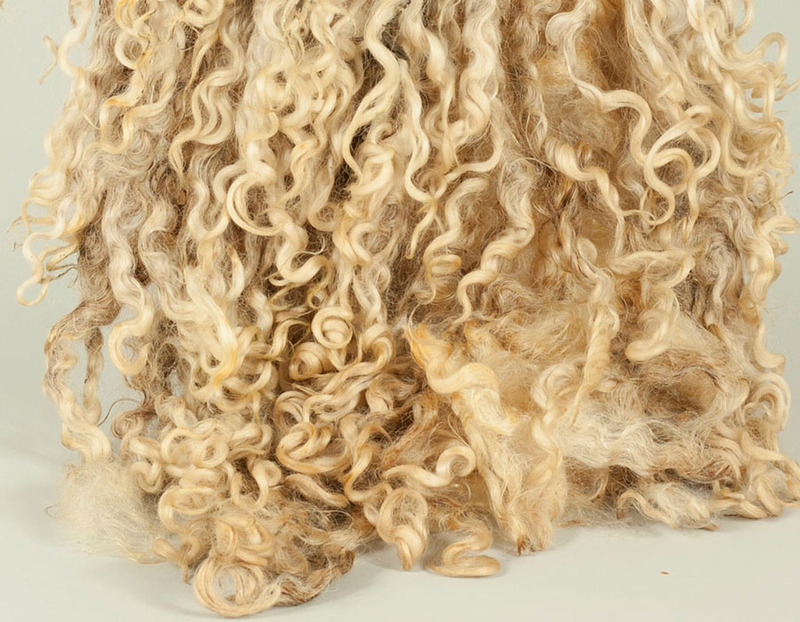 Color natural white, when gets felted or washed will show full luster and shine. Clean fleece, contains minimum impurities. With natural lanoline. For wet felting, needle felting and spinning. Id like to send you a special Thanks for this wool. I bought the same wool from England "World of the wool", and despite it wasn't so dirty but it was a huge mess. When I received your wool I understood that's is a Real Wensleydale . It was clean, shiny and you packed it with respect to the wool. Thank you so much. I give the five stars for your wool because it worth it. Love your Wensleydale .